Editor’s Note: We updated this article for 2019. This is our fourth time ranking the cheapest places to live in Michigan. You don’t have to win the Michigan lottery or make money by shoveling snow from a million rooftops to live in most cities in Michigan: it’s extremely affordable. Yes, learning the value of the dollar is important, but you don’t want to stress about it daily when looking for a great place to live, good food, and low cost of living. 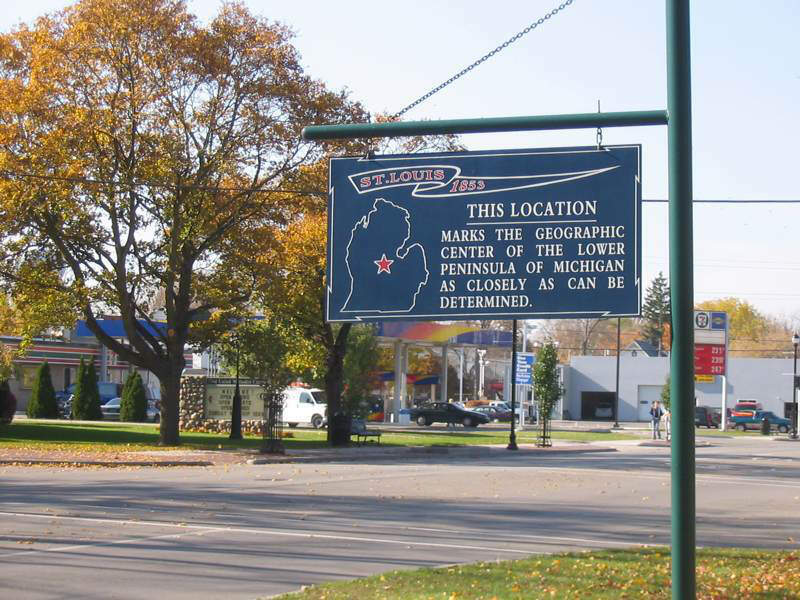 Well, you don’t have to look any further if you choose a spot on the Michigan mitten to plant your roots. Pure Michigan is one of the most affordable in the country, and you can find ways to save money with every season. For example, Michigan’s yearly snow apocalypse lets you save money by providing snow for ice cream, ice for ice fishing, and eco-friendly snowmobile trails. Snow for snowball fights and snow angels is just an added bonus. And with five Great Lakes at Michigan’s disposal, summer provides another round of affordable activities with fishing and great places to swim and camp that won’t put a dent in your budget. While all this might be true for some Michigan cities, the Yoopers, the trolls under the bridge, and the city folk of this state would beg to differ. 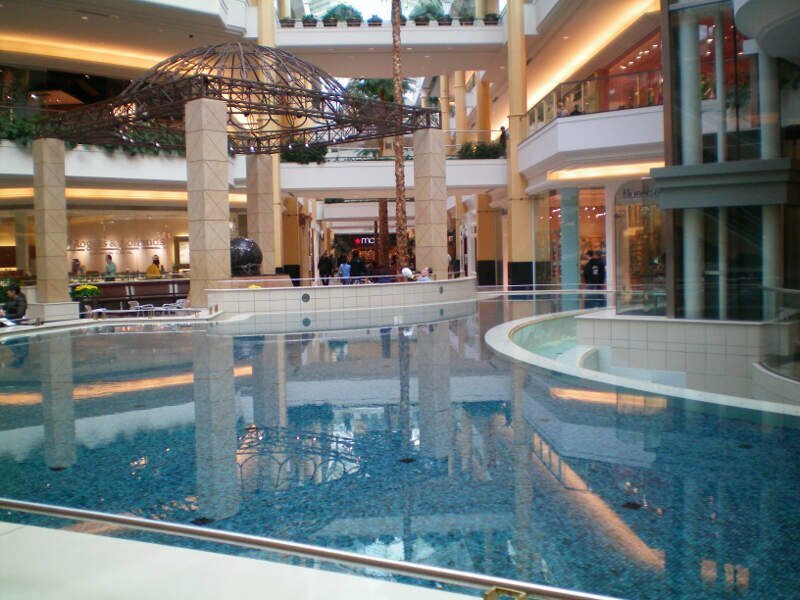 Michigan cities have a lot to offer to all income levels; and surprisingly, there are cities in the Wolverine State that won’t break your bank. So if you want to live where you can point to a spot on your hand to give people directions, read on. This economic formula for affordability is no different for the good people of Michigan. Michigan takes pride in its automotive industry, forestry, agriculture, and tourism. Michigan cities have solid jobs that offer competitive salaries to offset their cost of living. So, what does the most affordable place to live in Michigan look like? Well, after crunching data from the US Census in terms of median housing costs, median income, and overall cost of living for cities with over 5,000 residents, Ishpeming takes the cake. If you care about home values, cost of living, and high quality of life, take a look at the list below to find the most affordable places in Michigan where your salary will let you live like royalty. 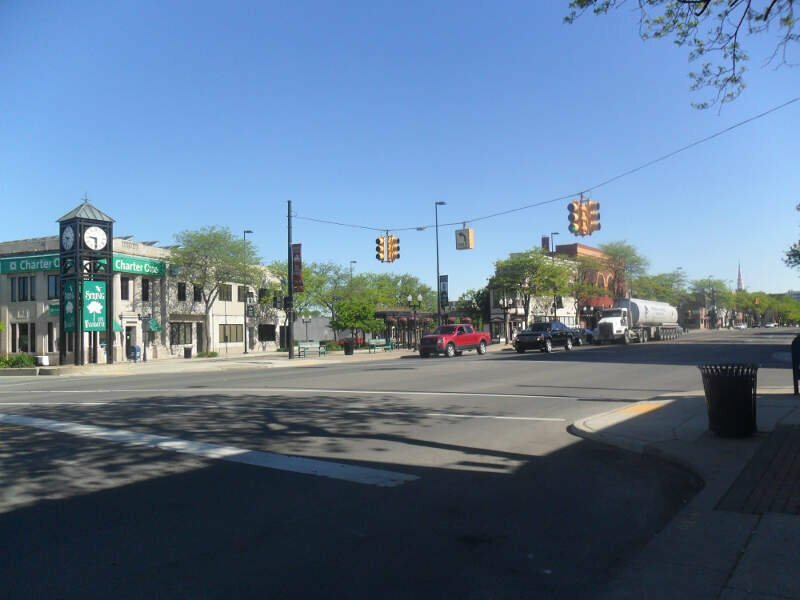 Located in the Upper Peninsula of Michigan, Ishpeming is the Great Lakes State’s most affordable city for 2019. 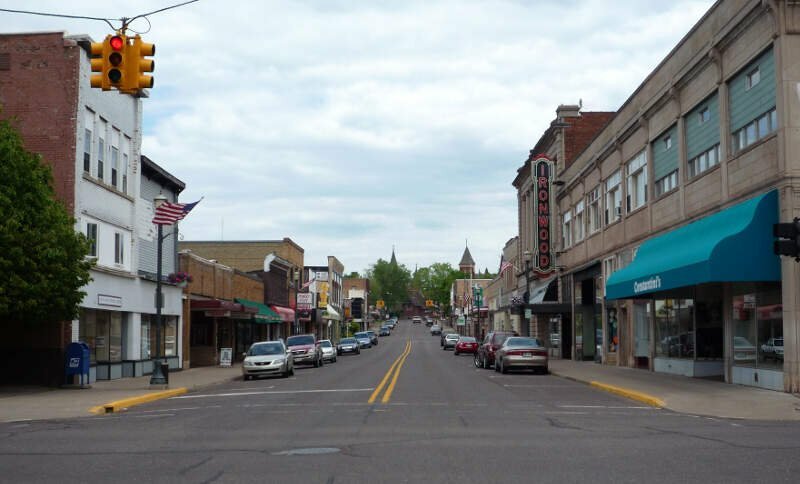 This little city in Marquette County crushed our HomeSnack’s snackabiliy scale by earning a 9/10 for affordability. This first place could not have been accomplished without great jobs and a strong economy. Word on the street is Ishpeming is popular with kayakers, hikers, and skiers. ‘Old Ish’ is home to the National Ski Hall of Fame. We think those activities are a great way to wind down after a long day of working to pay for Ishpeming’s low cost of living. The median income in Ishpeming comes in at $42,075 and the median home value is $80,700 for 2019. I’m from Ishpeming, proudly, but our community is far worse than Escanaba and can think of dozens of communities across Michigan and the UP that are worse. 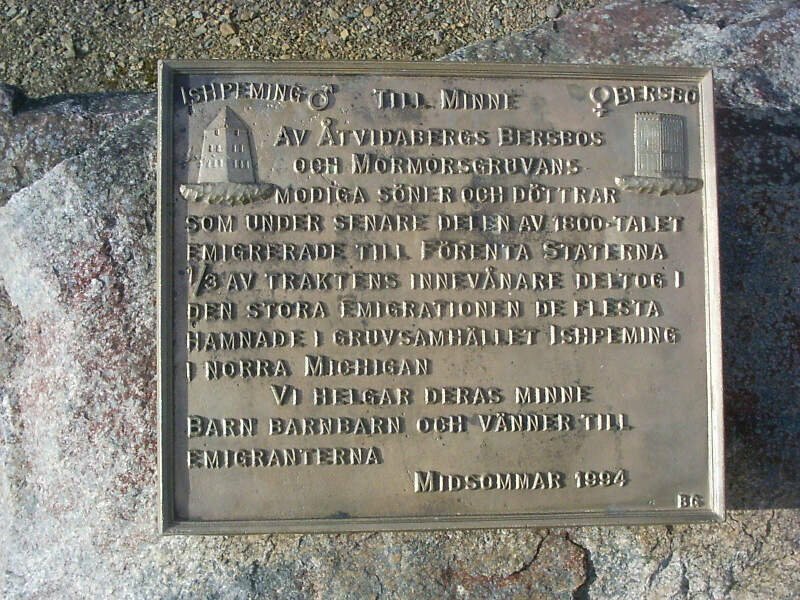 Just around the bend from Ishpeming, on the Upper Peninsula/Wisconsin border, is our second most affordable city in Michigan: Iron Mountain. The median income, here, is close to $46,000 with average home prices up around $79,000. So it’s no surprise that Ishpeming scored off our charts in terms of snackability. They are the 22nd most affordable city when we looked at home price to income ratio. 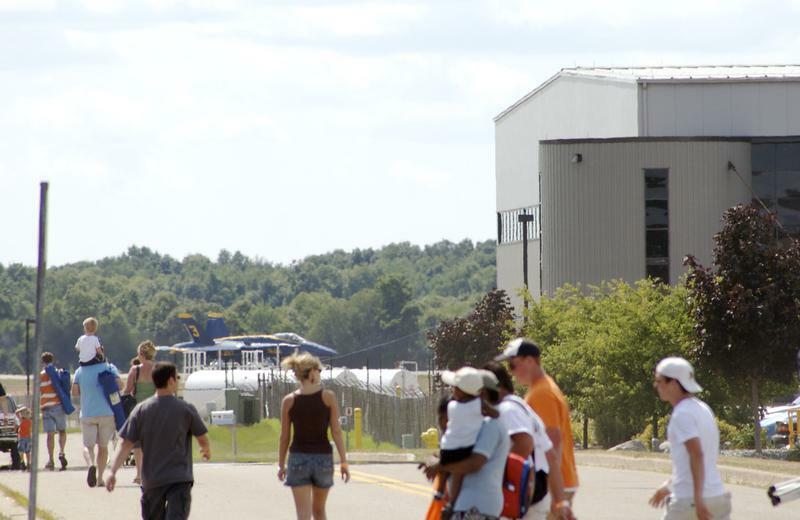 While Iron Mountain is known for it’s pasties, Bocce Ball Tournaments, World Cup Ski Jumps, and Italian Cuisine, major employers in manufacturing, retail, and education have been keeping the economy in this Dickinson County city moving in the right direction. The median income in Iron Mountain comes in at $45,575 and the median home value is $79,700 for 2019. Right smack dab in the center of Warren, Michigan is our third most affordable city in ‘The Mitten’: Center Line. This little Michigan gem is 19th when it comes to home price to income ratio. Once a sinking swamp, Center Line’s economy is now supported by jobs in manufacturing, retail, and education. The median income in Center Line comes in at $37,958 and the median home value is $63,700 for 2019. Where South Bedford Road meets Avenue A is our fourth most affordable city in Michigan for 2019, Springfield. This city in Calhoun County iis an ideal destination when you’re trying find that affordable big town feel. And while you’re deciding what home to buy, Springfield has great deals. They are the 12th cheapest place to buy based on home price to income ratio. The median income in Springfield comes in at $35,458 and the median home value is $56,300 for 2019. Wyandotte is located just a stone’s throw from the Detroit River, slightly southwest of Detroit. This ‘down river” city is our fifth most affordable in the Great Lakes State for 2019. Wyandotte’s overall snackability score was the highest on our list: a whopping 8/10!. They also scored a strong 9/10 for affordability. Not surprising considering they are 16th most affordable in terms of home price to income. So pack up the ‘fam Cam’ and get-a-movin’, cuz Wyandotte’s great deals won’t last long. The median income in Wyandotte comes in at $54,709 and the median home value is $89,700 for 2019. Where the thumb meets the hand on ‘The Mitten,’ is our sixth most affordable city in Michigan for 2019: Bay City. You don’t have to live on ramen noodles or the McDonald’s dollar menu to be able to afford this little city in Bay County. Bay city is the 28th most affordable city in terms of home price to income ratio. Bay City’s jobs in healthcare, manufacturing, and education are keeping the real estate agents, here, very happy. They are also keeping the city’s median household income close to $37,000/year. Kudos to to the affordable Bay City for keeping their residents employed and their economy strong. 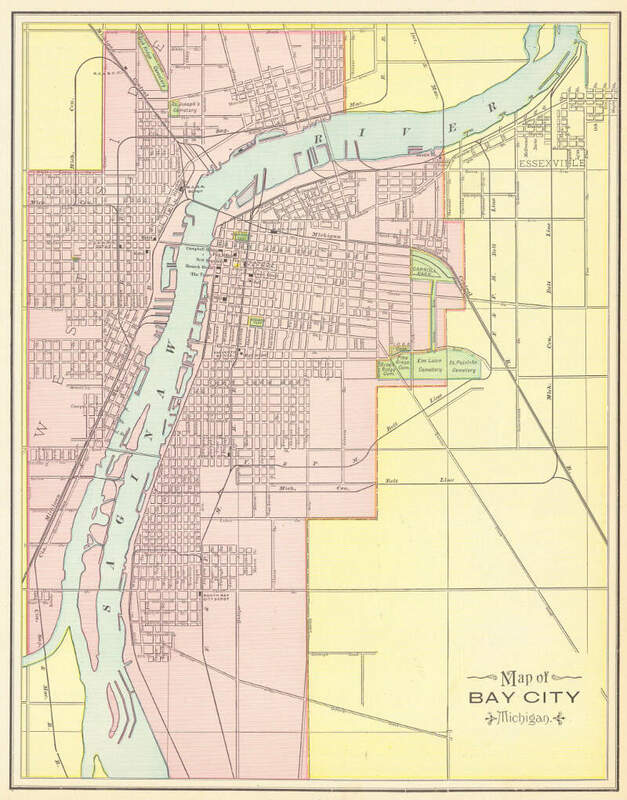 The median income in Bay City comes in at $36,263 and the median home value is $67,100 for 2019. There was nothing bad and what stood out were the Victorian houses – you can even tour some of them! Heading back up to the UP, to the home of the World’s Tallest Indian, we have our seventh most affordable city in Michigan: Ironwood. Once a mining town, Ironwood scored an 8/10 for affordability and an 8/10 in education. Ironwood has it going on: they are smart and affordable. Probably why they know a good deal when they see one. Ironwood is home to five ski resorts. Do we think that has something to do with why the city is so great and so affordable? Probably. More importantly, if you’re looking for a side hustle, ski instructing might be in your future. The median income in Ironwood comes in at $29,174 and the median home value is $49,900 for 2019. 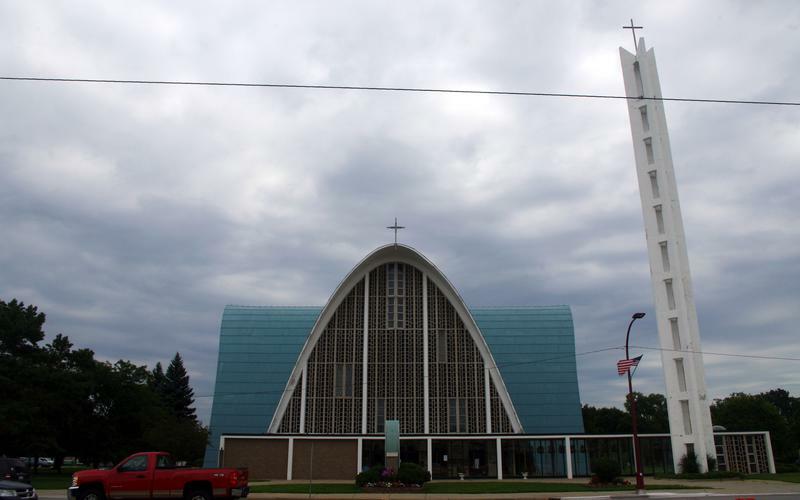 Where the UP meets Wisconsin on the Green Bay is our eighth most affordable city in The Wolverine State: Menominee. This Yooper city is home to the greatest percentage of young folks (25 to 44) concentrated into one city on our list. And if we’ve learned anything about Millenials, they know a good deal. So what’s drawing the ‘youngins’? Probably outdoor recreation opportunities and fishing. In terms of what’s bringing all the cheddar to make this Northern Michigan city so affordable, they can thank jobs in ship building, auto part and airplane manufacturing, and healthcare. The median income in Menominee comes in at $36,659 and the median home value is $73,700 for 2019. In the middle of The Michigan Mitten, we find our ninth most affordable city for 2019: St. Louis. 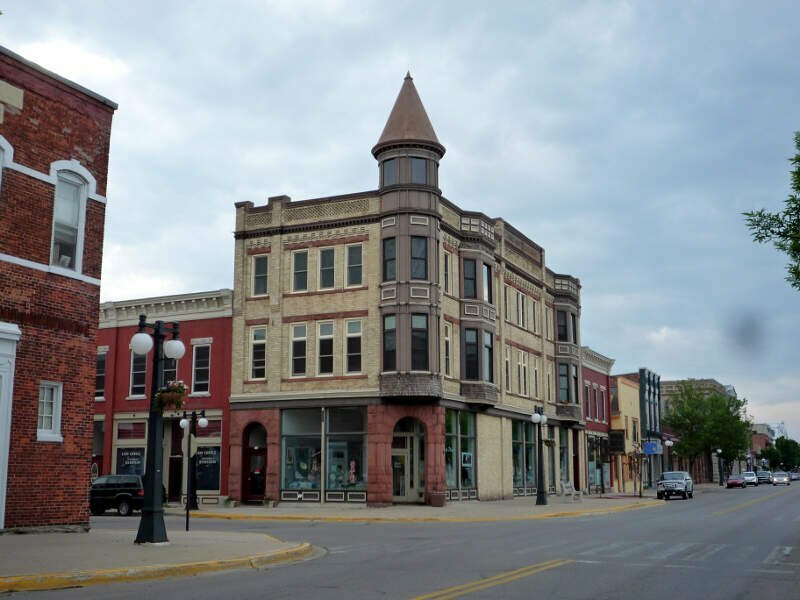 This little city in Gratiot County scored an 8.5/10 for affordability and a 9/10 for diversity. We think that makes St. Louis pretty hip. When St. Louis residents aren’t busy preparing for their annual cool, super hip, Blues Festival, they can be found earning the dream with jobs in public administration and education. The median income in St. Louis comes in at $40,577 and the median home value is $77,100 for 2019. And last but not least, our tenth most affordable city in Michigan for 2019 is Wayne. Wayne is a super cool, super affordable Detroit-burb. Wayne is so cool and affordable, that it’s cheaper to buy a home, here, than rent. That’s because Wayne’s residents want you to call their city home. Wayne’s median household income is close to $43,000/year. We’re pretty sure this has something to do with Ford Motor company, Wayne Stamping and Assembly, and the Michigan Assembly Plant in this city’s backyard. 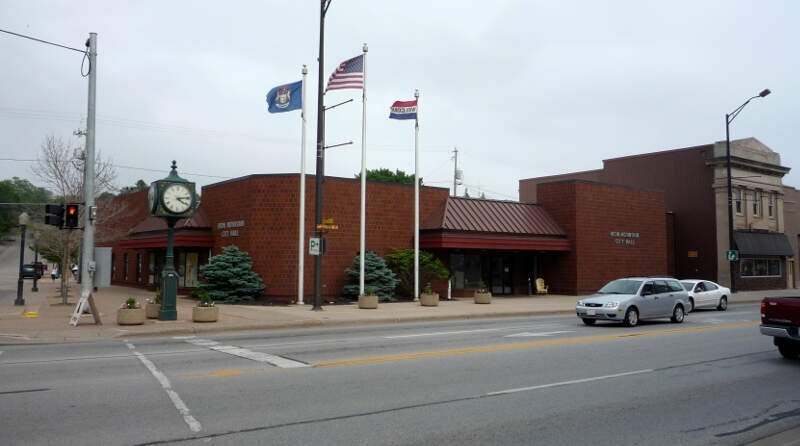 The median income in Wayne comes in at $42,055 and the median home value is $68,700 for 2019. You can then compare these metrics in each of the places in Michigan to figure out which is the least expensive. So we used that cost of living index in order to rank all of the 148 places in Michigan that have more than 5,000 people. 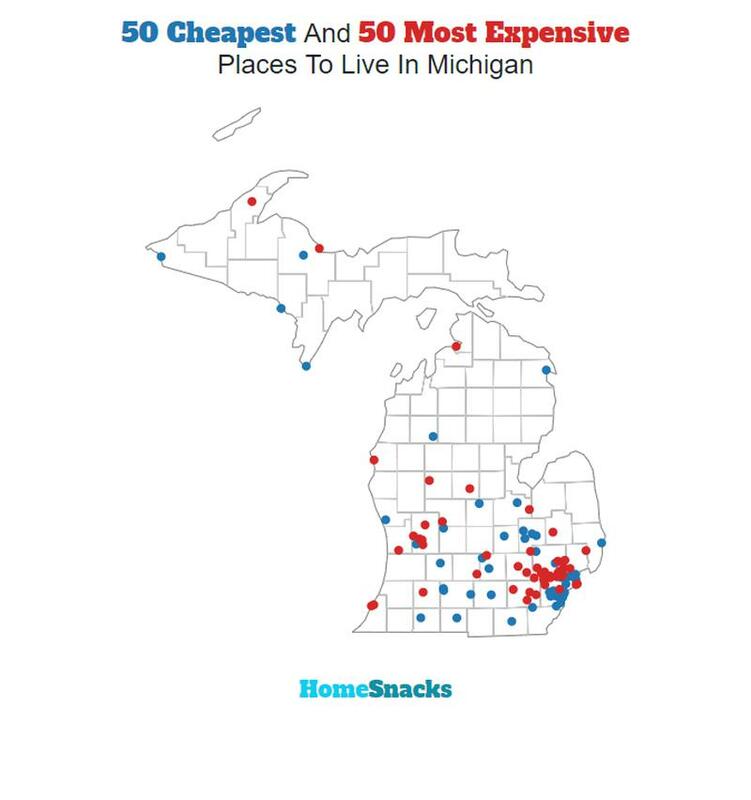 The place with the lowest cost of living in Michigan according to the data is Ishpeming. If you’re looking at the cost of living numbers in Michigan, this is an accurate list of the most affordable places to live in michigan for 2019. Where Are The Most Affordable Places To Live In Michigan?